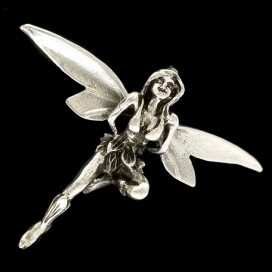 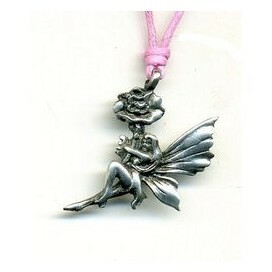 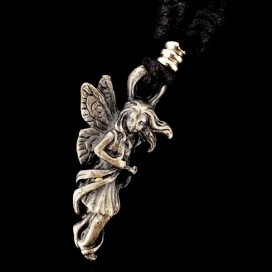 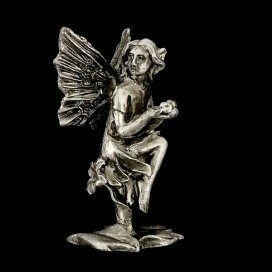 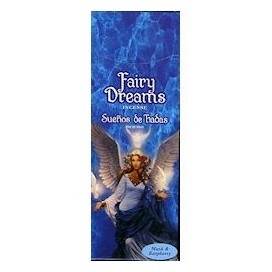 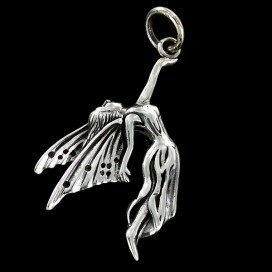 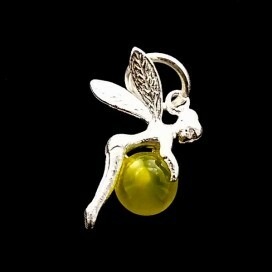 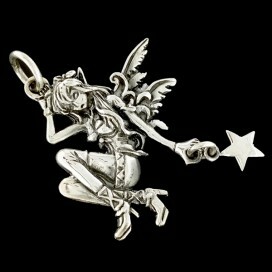 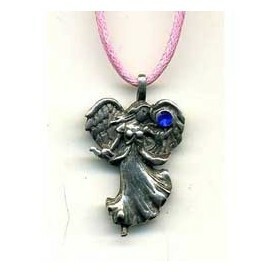 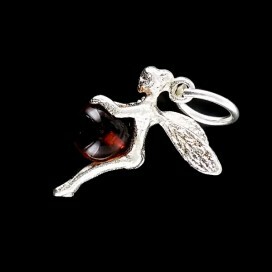 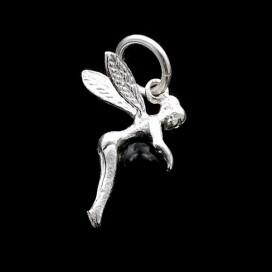 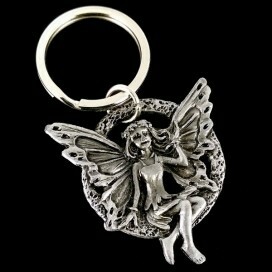 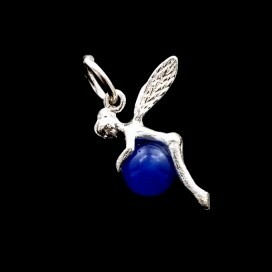 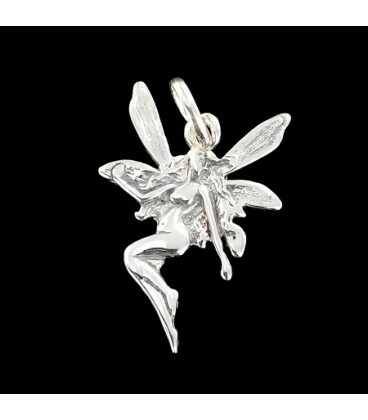 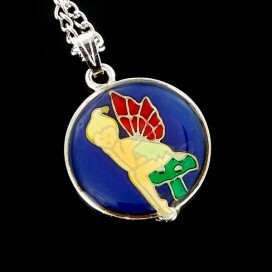 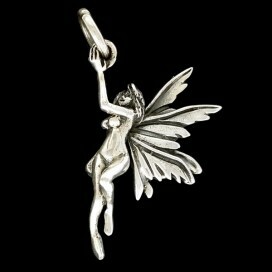 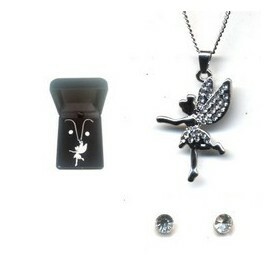 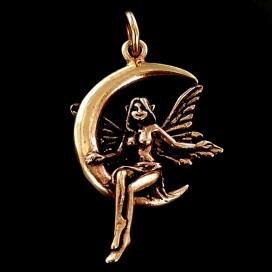 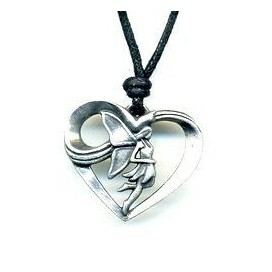 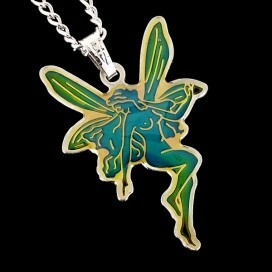 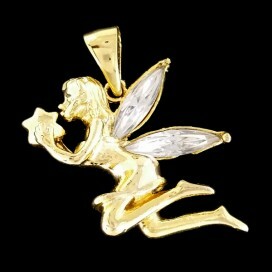 Fylgja Fairies are playful and free spirits of Norse mythology. 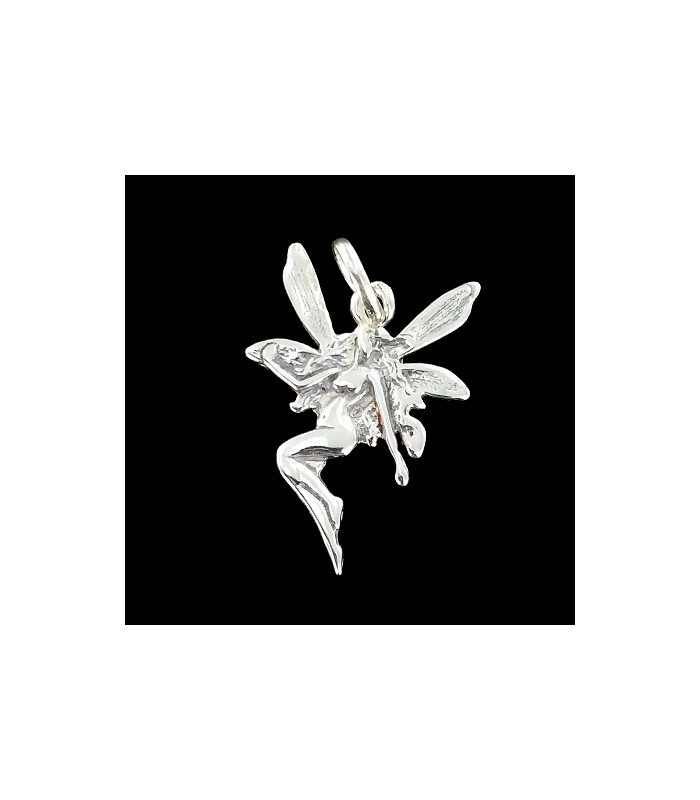 The Fairy serves its protect and brings them magical lightning, the sprinkle of miracles, surprises and luck and helps them to discover the unknown. 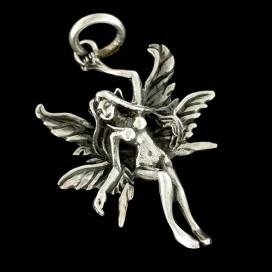 Nymph. 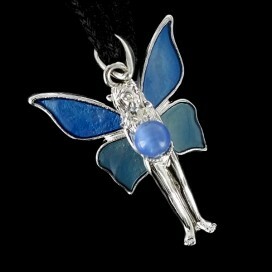 Changes Colour with your energy.